293,28 € прибл. 21.107,92 руб. 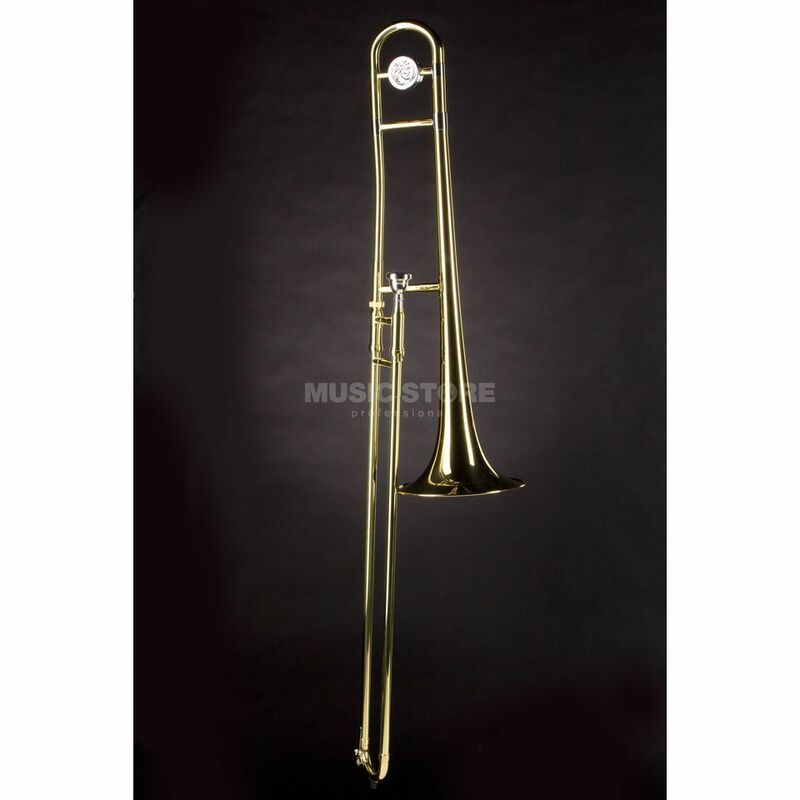 The Jupiter JTB232L-Q Tenor Trombone (Bb) is an inexpensive trombone with extra reduced weight for the younger beginner. You should be able to hold the instrument comfortably so that back problems can be avoided in the future. In addition to an easy response and good intonation, the JTB232L has a smooth-running slide.